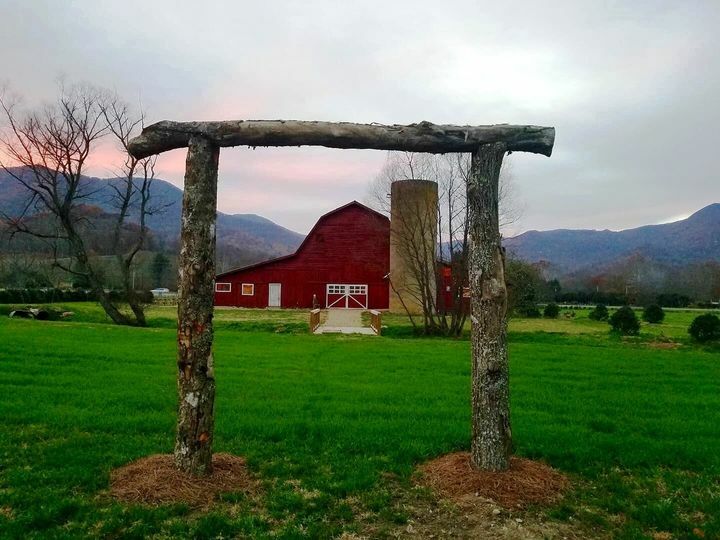 Barn Star Events is a unique, historic wedding venue located in Waynesville, North Carolina. 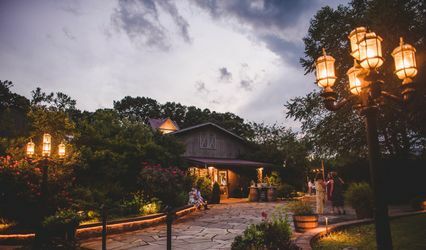 They recently opened in 2017, and are situated in the heart of Jonathan Valley at the edge of the Smoky Mountains. 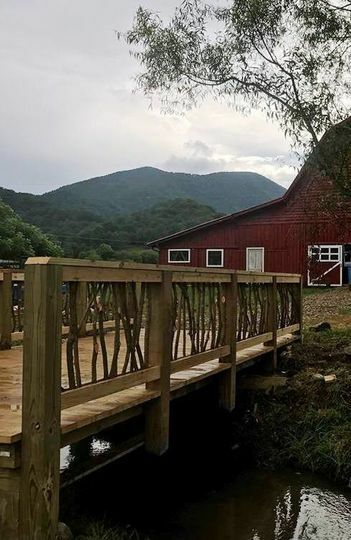 Your guests will experience views of the National Park at Cataloochee, and nearby Maggie Valley. 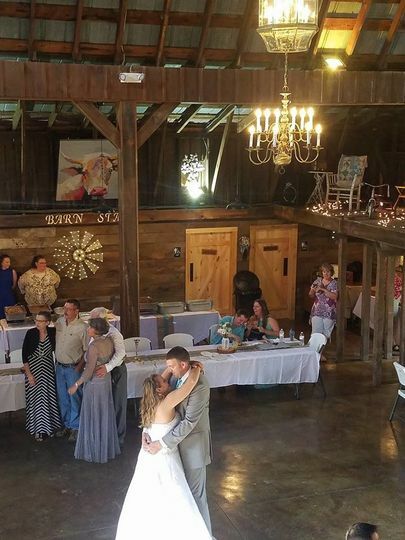 Barn Star Events offers a gorgeous, family-owned barn and surrounding farm for both your ceremony and reception. 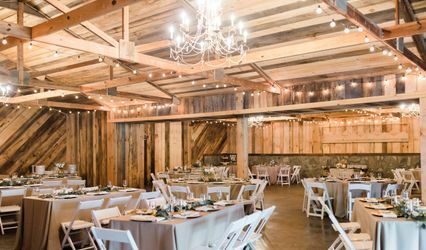 Couples can accommodate up to 350 guests at this rustic venue. 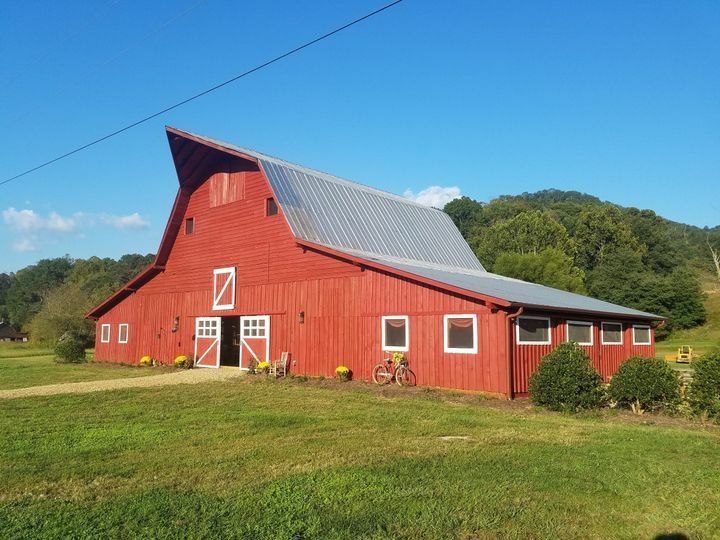 This country-style barn has been owned by the same family since the 1940s. 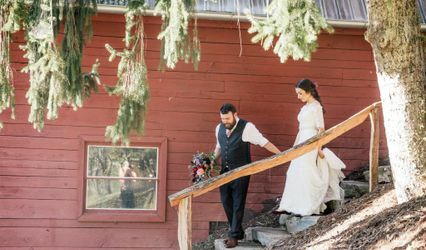 It’s been renovated, and now features stained concrete floors, an elegant bridal suite, in-house restrooms, a kitchen staging area and lighting and sound. 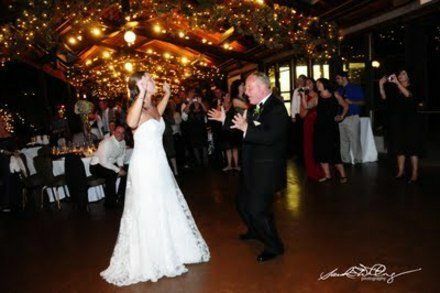 The catwalk and walls are aligned with family relics to bring history and charm to this one-of-a-kind venue. They offer a beautiful, outdoor ceremony site for you to exchange your vows. 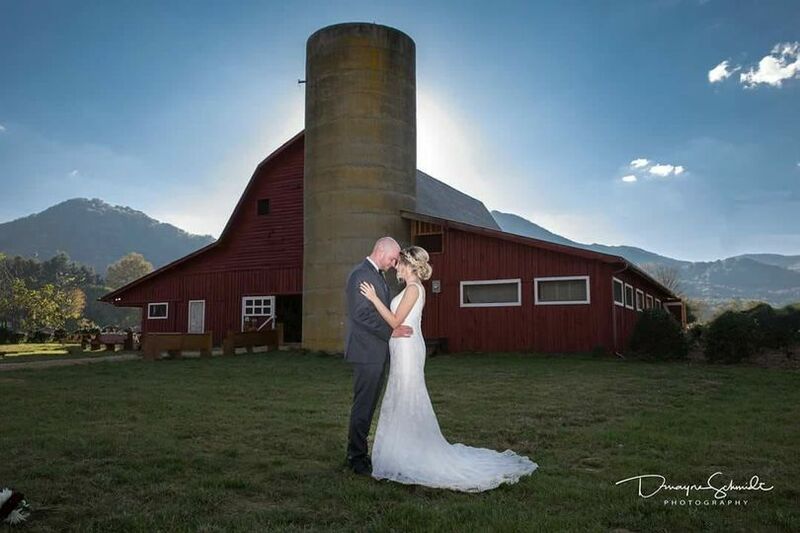 The barn and surrounding scenery will serve as your backdrop. They also offer outdoor picnic table seating, and corn-hole boards for your cocktail hour. 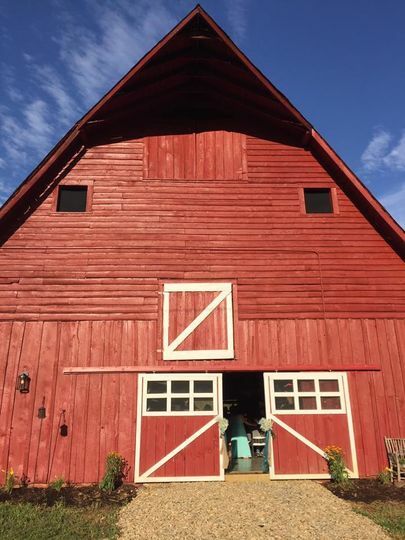 This private wedding and event venue, owned by the Boyd Family, built their barn in the 1940s. Their grandfather, Julius Boyd, originally built it for the Angus cattle he raised. His son and grandson have continued to farm and landscape the property, as well as grow Fraser Fir Christmas trees. 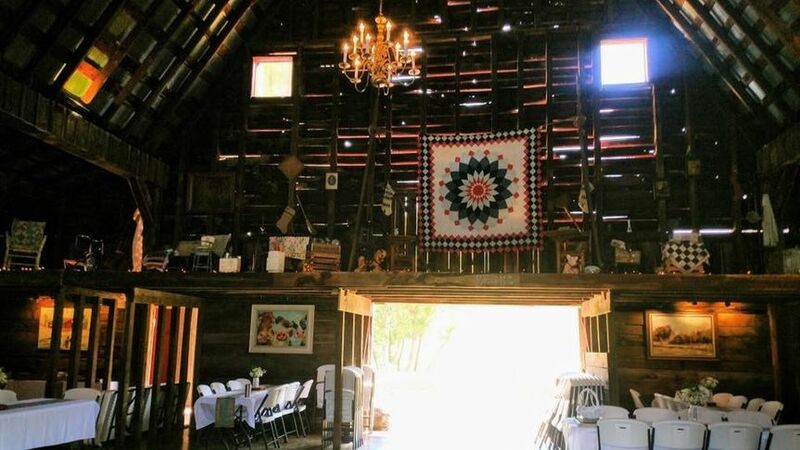 The barn was recently restored, and has been hosting weddings since last year. The venue was perfect for an outdoor or indoor event. Every one was very nice and flexible. Thank you, Lindsay!!! We loved working with you!!!! 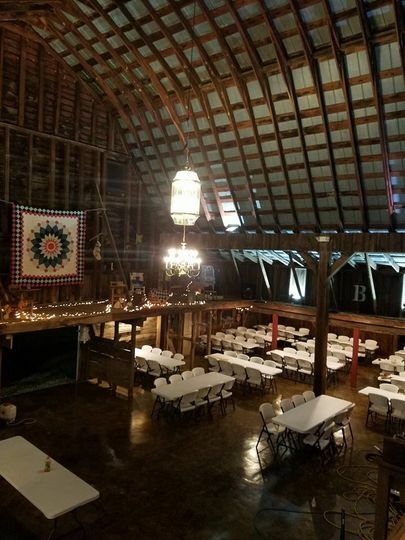 Beautiful venue, easy to access, there is a lot of detail throughout the barn! Thanks so much, Anna! 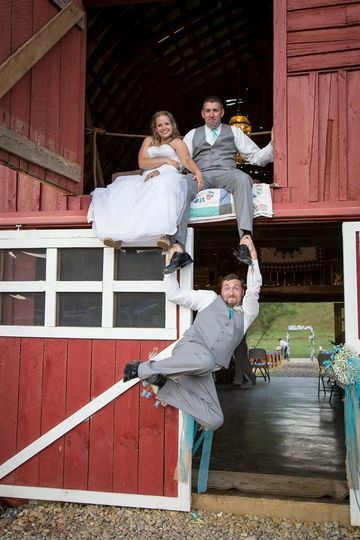 We're so excited about your upcoming wedding!!! They are great to work with and are true professionals.